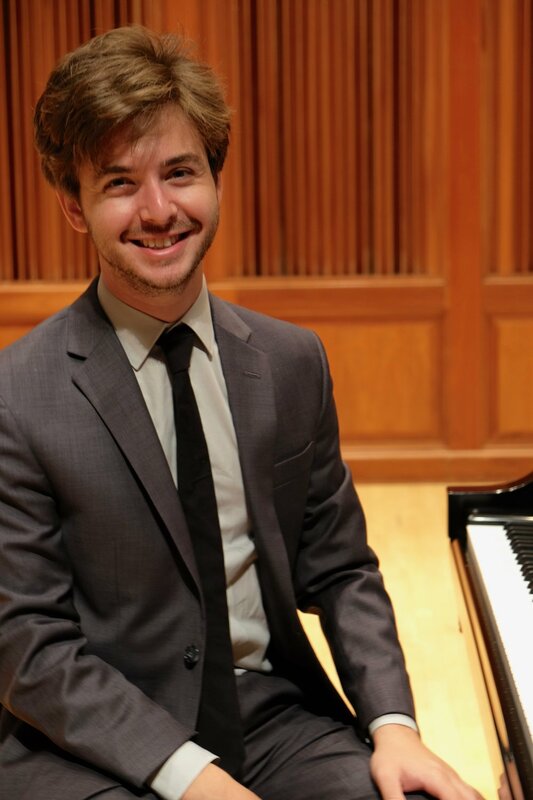 Jacob Savransky is a New York City based pianist, organist and music educator who brings his extensive knowledge in music theory, keyboard harmony and music history to his work with students. Currently on faculty with the Bluthner Music School and Marks JCH, he also maintains his own private studio. For the past several summers, he has served on staff with the Third Street Music School Summer Piano Ensemble and Summer Chamber Festivals. A finalist in multiple competitions, most recently, Mr. Savransky won honorable mention in the Puerto Rico International Piano Festival Competition 2017. As an avid solo and chamber musician, he has attended Festivals, including: Castlenuovo di Garfagnana, Virtuoso Bel Canto and Adamant and performed internationally in New York City, Washington DC, Puerto Rico, Lucca, Florence and Montreal. He has performed in masterclass with Richard Goode, Robert McDonald, Evelyn Crochet, Ann Schein, Boris Berman and Wei-Yi Yang among others. Mr. Savransky is a graduate of Mannes College the New School for Music and has studied with Golda Tatz, Victor Rosenbaum and Vladimir Valjarevic.